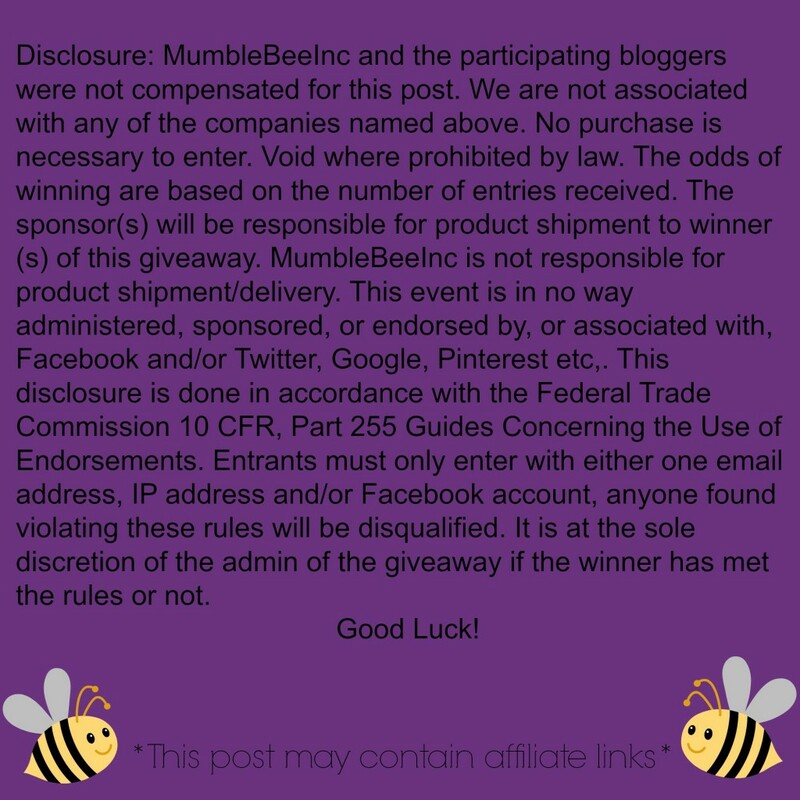 The evgieNev $120 Wall Decal Holiday Giveaway — MumbleBee Inc MumbleBee Inc. 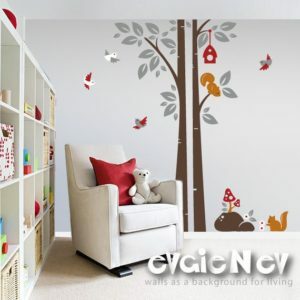 The evgieNev $120 Wall Decal Holiday Giveaway! One (1) lucky reader will receive $120 to spend at evgieNev. Which decal would you pick if you won?